Council Member Larry Peterson is serving his second term on the Pella City Council. His service began in January 2012. 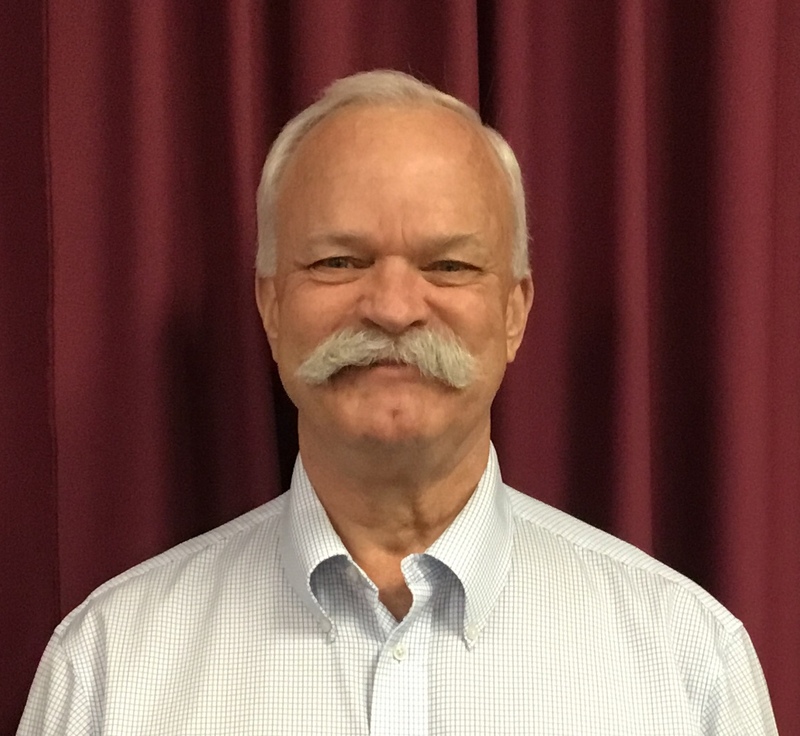 Peterson has a bachelor’s degree from Upsala College, a Master’s of Divinity from Lutheran Theological Seminary and a Master’s degree in Counseling Psychology from Benedictine University. Council Member Peterson served as a pastor for Lutheran congregations in Rhode Island, Massachusetts, Illinois and Iowa. He has served as a counselor at two medical facilities in Illinois and as the Day Treatment Supervisor for Riverbend Youth Center, Oregon City, Oregon. He previously served as a chaplain for four different agencies in Illinois and Iowa, including Pella Regional Health Center and Skiff Medical Center in Newton. Peterson is actively involved in the community outside of work, as he serves as President of the board and Clinic Co-Manager for Pella Good Samaritan Free Medical Center. Larry's current term expires January 1, 2020. Council Member Peterson is married to his wife Karin and they have one daughter Sarah. Council Member Peterson enjoys Civil War history, reading, working in the yard, golf and attending family activities. He is also a “fair-weather” cyclist. Council Member Larry Peterson may be contacted by calling 641.620.9029 or by email.